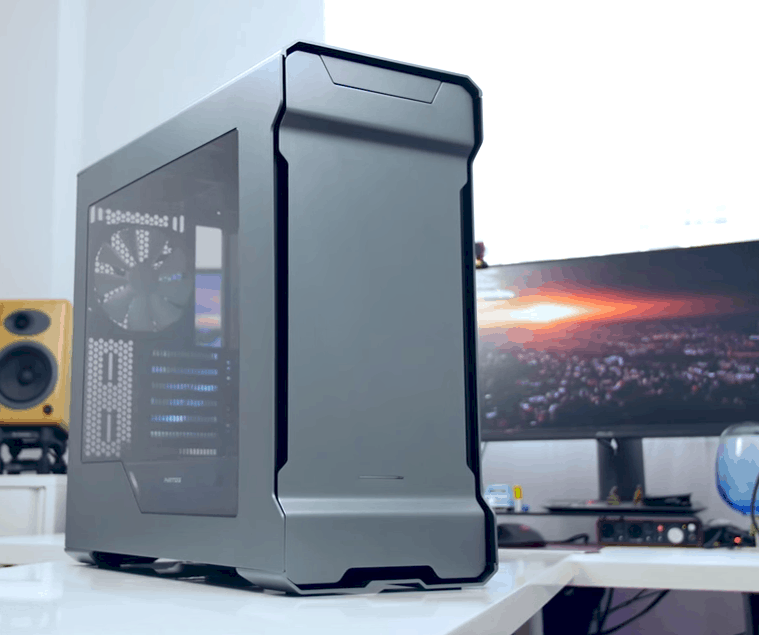 I know that building new PC is an amazing thing for everyone, and that’s why you need to choose good components to have the best experience possible. There is a lot of stuff on the market right now, and some of them are too overpriced. You need to pick carefully and avoid bad components. Also, I don’t recommend buying prebuild gaming PCs, because they are usually not worth the price tag. 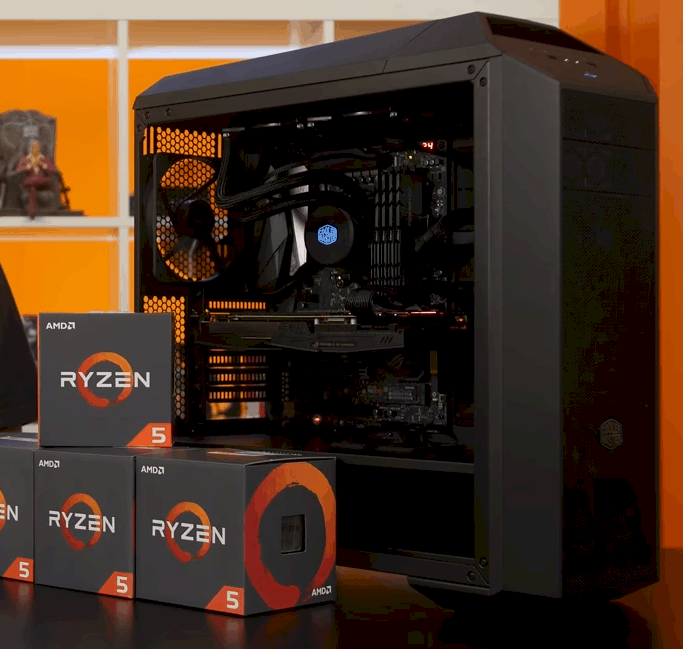 Today I will help you to choose the best components for you, and I included the best gaming PC under $1000 in both AMD and Intel version. If you really want to get into the gaming world, don’t lose your time on something stupid, and instead of that read this text and learn some good stuff. I am sure that after this article you will be 100% to buy a new PC. What Is The Best PC Under $1000? As I said before, this is powerful processor and it has 6 cores with 12 threads. This is a big number, and that’s more than enough cores for smooth gaming at best settings. You don’t need more cores for gaming at 1080p or 1440p, and this will be enough for a couple more years, so don’t worry about future. It is running at 3.6 GHz, and you can overclock it to run even faster. However, I included B350 motherboard on this list because I must stay on the budget, and it isn’t the best for overclocking. But if you have some skills at this, you can boost it a little and get little more performances while gaming. 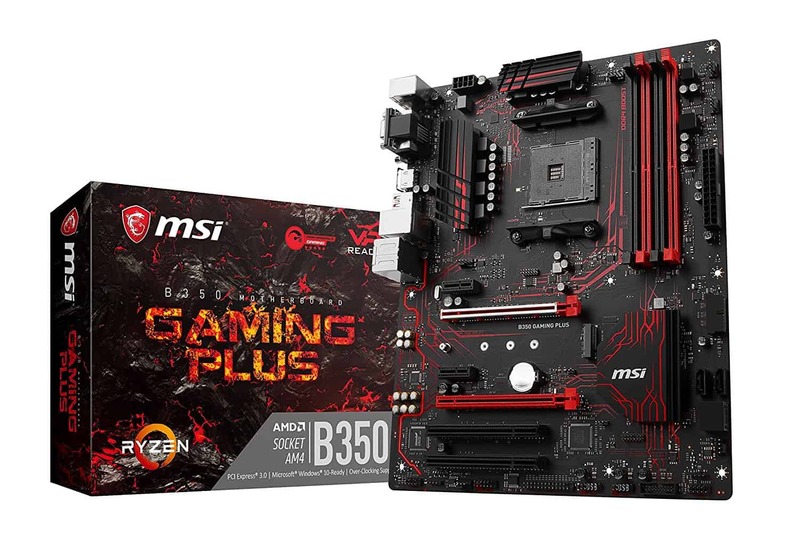 Great B350 motherboard for this price and I really mean it because it has all the features you will need and it also looks great. It has famous red and black color combination with nice little details. 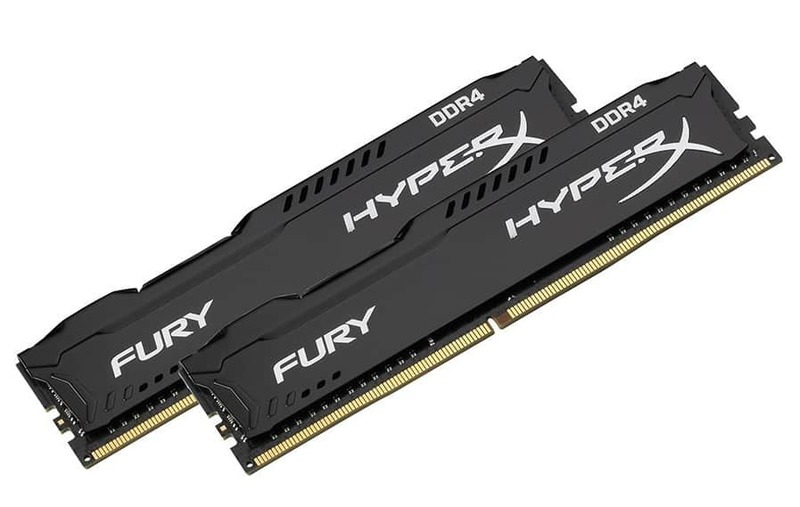 There are 4 RAM slots with a maximum capacity of 64GB, running at 3200 Mhz. This is more than enough, and my opinion is that you shouldn’t go over 32GB. This is a great number for multitasking and you can stream and game in the same time without any problems. 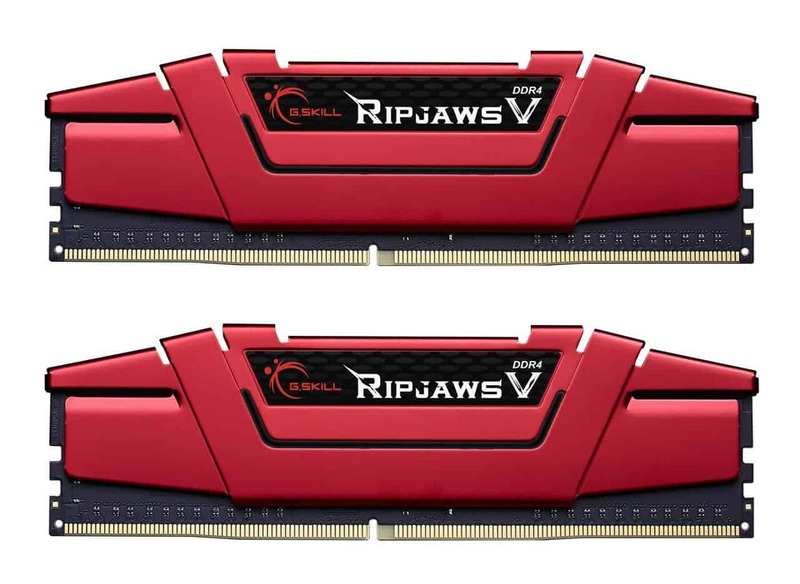 There are 2 PCI-E x16 slots, but only one has steel on the connector for better protection. It has 6 USB ports on the back, including 1 3.1 port. It is twice as fast as regular 3.0 one. There is also 3.1 USB Type-C for anybody that really needs it. The audio system is great, and you don’t need a new audio card, you just need good headphones to pair it up. LAN connector is ultra-fast and there is no chance that you can have problems with online gaming or streaming. For less than $100, you can’t ask for more features. This is what it is. I would like to put 16GB, but it doesn’t fit in the budget. But there are 4 slots, so you can always upgrade. However, for normal gaming and some light multitasking, this will be enough. This varies from person to person, so if you are doing a lot of multitasking like video editing with multiple programs or something similar, you will definitely need more. This is the most interesting part of building any gaming PC, but it is also the most important component. 1070 is really great GPU for both 1080p or 1440p. It has 8GB of VRAM, and that’s more than enough for 2K gaming. However, GPU prices are higher than ever, and that’s a little problem. My advice is to wait a little bit for prices to drop a little bit. With this one, there is zero chance of playing games on less than ultra, only if the game is poorly optimized. But in most cases, this is will be more than enough. 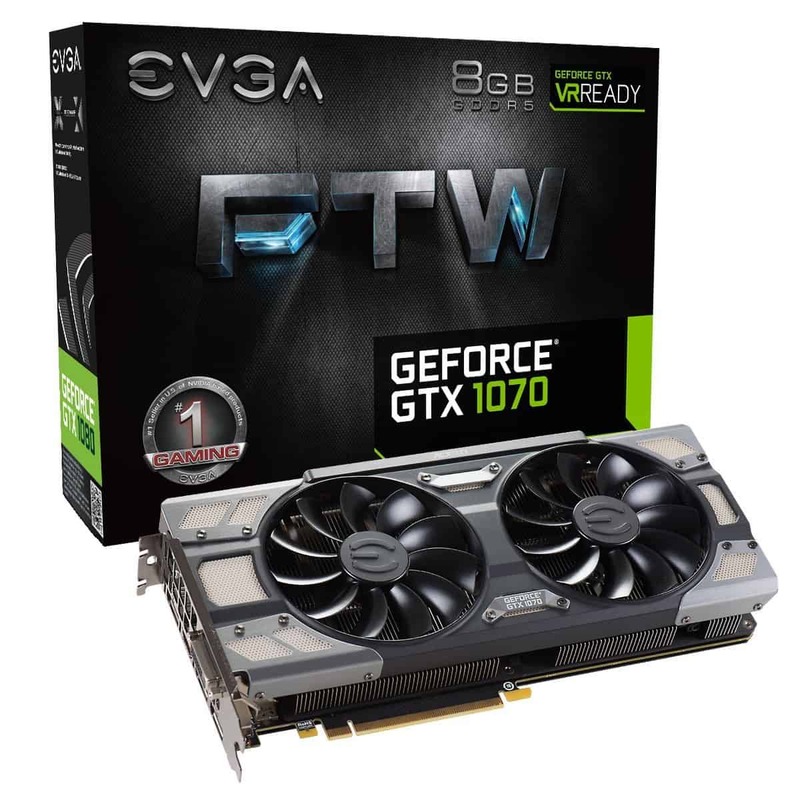 EVGA 1070 is a must for the best gaming PC under $1000. Quick Note: As I said earlier, prices are going up and down all the time. I don't know why, but keep that in mind while buying. Pretty standard decision for most PC builds. If you need more, than go with 2TB version, but this is enough. However, my advice is to get SSD as soon as you get the money. It really helps and it can speed your PC by multiple times. All in all, go with 1TB hard drive and save money for the SSD. 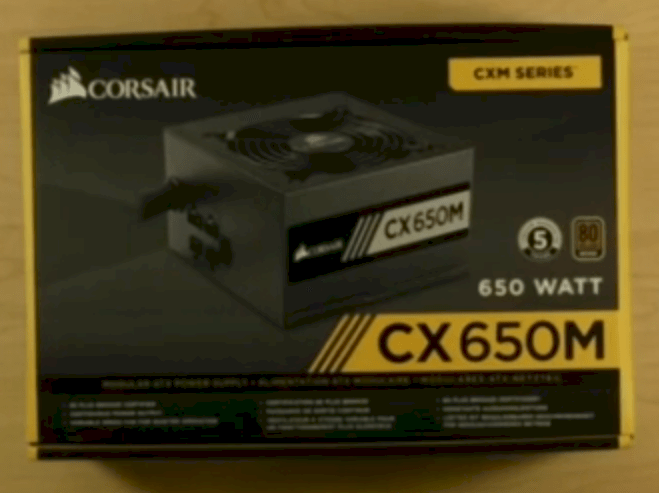 Corsair is a pretty famous brand in the world of cases and power supplies. They also make great water cooling systems for everyone that wants to overclock their PCs and keep low temperatures. 650W is more than enough for this system, but if you think that you need more, don’t go over 750W. But trust me, 650W is more than enough for this system, and anything more powerful than this is useless. 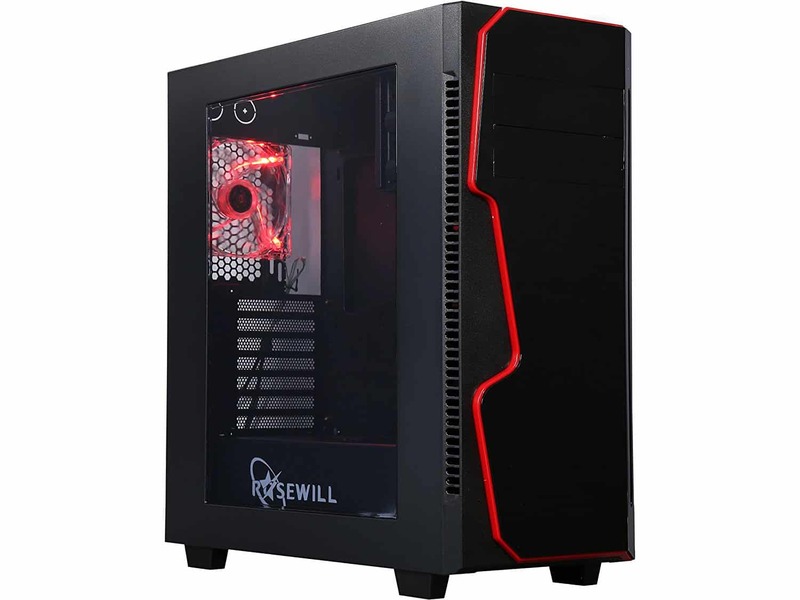 Rosewill is well-known brand and I really like their cases. This one is full size with a window on the side. This is the great-looking case and I love the big red line at the front. It perfectly matches up with the MSI motherboard. It is also pretty minimalistic and it’s all black. 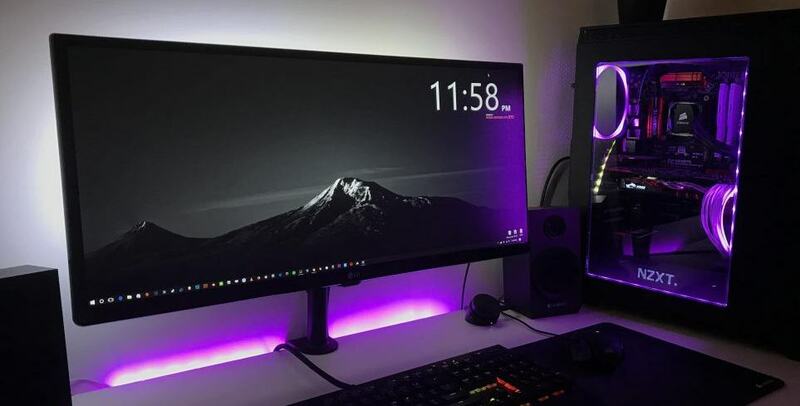 After all, if you have a budget you can go with this one, but if you want to save a little more, my advice is to pick a little bit cheaper case. I already mentioned that this is a great GPU and that it is all you need for normal gaming at 1080p or 1440p. You can play any game on ultra and it doesn’t matter if you game on 1080p or 2K because this is a beast. In my experience, GTX 1060 is more for 1080p and GTX 1070 is for 1440p. But this requires better monitor, and their prices are a little higher. I need to say that I prefer Intel more than AMD. I don’t know why, but I always liked them more. This version is an update for i5 6600K, and it is improved in all ways. There aren’t any major differences, but everything is slightly better and that’s always nice to see. It runs at 3.8GHz, but there is a lot of space for overclocking. I didn’t include any new cooler in this list because the budget isn’t allowing me to do so. However, I will list at the end what things to upgrade as soon as you save enough money. 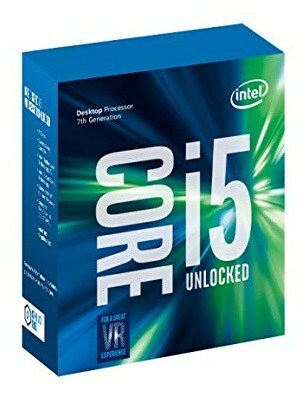 All in all, this is one of the best overall CPUs on the market right now. This one is a beast. Just look at it. It is all black with nice aluminum details and red accents. 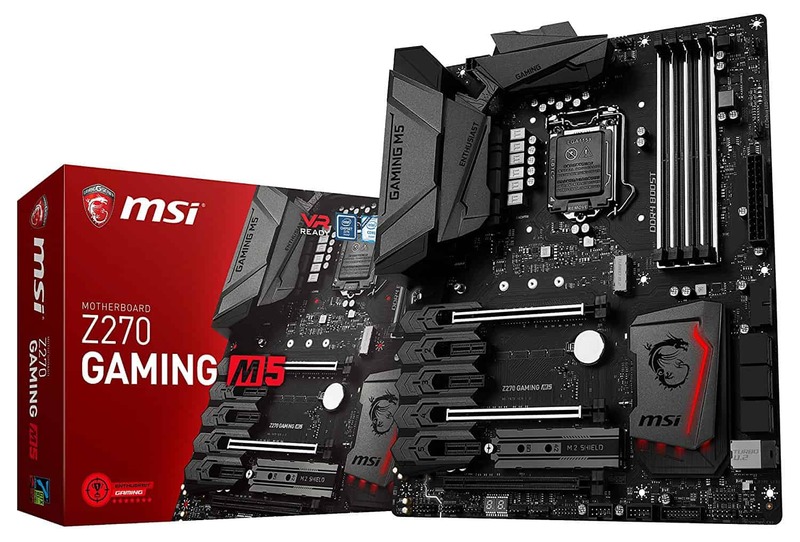 I really love the design of it, and it is definitely one of the best-looking motherboards in this price range. There are massive blocks around CPU for better cooling while overclocking. Right next to it, there are 4 RAM slots with a maximum capacity of 64GB. They can also be pretty fast because slot supports up to 3800MHz. The nice thing is that there is RGB lighting feature, so you can customize your system even further. It also has 3 PCI-E x16 slots, and 2 of them are protected with steel on the connector. I really love that, because it helps a lot with transporting and things like that. There are also 2 M.2 slots which are super-fast for maximum performance while gaming. The audio system is also great, Realtek, and you won’t need a new sound card. However, you will need a good pair of headphones to match it up with this crazy audio system. There are also a ton of ports on the back panel, like 5 USB ports and 2 USB 3.1 ports (one is Type-A and one Type-C). I already said that 3.1 ports are twice as fast as regular 3.0 ones. Bios is looking great, and it is pretty easy to overclock CPU or GPU with it. This isn’t the highest number out there but it will be enough for gaming right now. However, there are 2 more slots available and my advice is to save money for 8 more GB. But for now, I think 8GB will be enough for gaming and some editing or streaming. But definitely, consider upgrading in near future. I put the same version of GTX 1070 in this build because it is great and there isn’t any GPU that can replace it right now. EVGA is well-known brand and there GPUs are more than good. This one is also SC (SuperClocked), so you don’t need to overclock it anymore. However, if you want to boost your performances, even more, there is space for further overclocking. I mentioned that prices are a little bit high, but it fits in the budget and that’s all that matter. You will be able to play almost any game on Ultra settings in both 1080 and 1440 resolution and that will be the case for a couple of years from now. All in all, this is the best GPU at this price range, and there aren’t any reasons to skip it and pick something else. This is pretty standard pick and there aren’t many hard drives to pick. 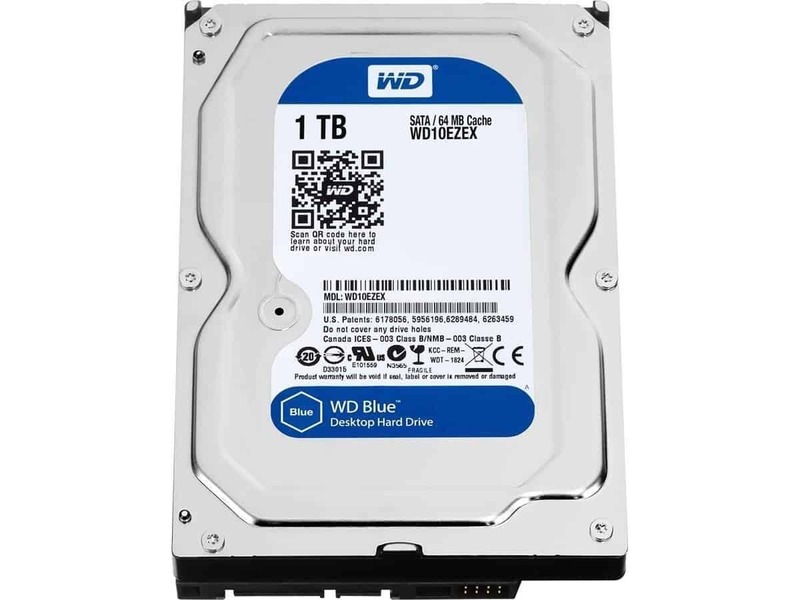 WD is a great brand and I never had any problems with their stuff. 1TB is enough space for every game and program you need, and the only thing I would add is SSD. It really helps and it is the great thing to put Windows and some games on. However, it doesn’t fit in the budget and that’s the reason why I skip it. It is the same PSU from AMD version and that’s because Corsair makes the best power supplies on the market. 650W is enough to support this system, and you don’t need more than this. 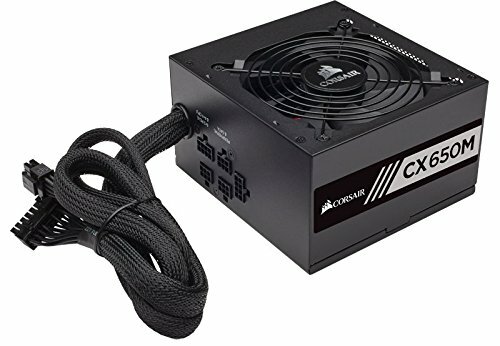 If you don’t like Corsair, you can buy the power supply from other brand but make sure that it has more than 600W. And please, don’t try to save money on power supplies because they are really important and they can burn all your components. However, this one is great, and there are zero reasons to pick anything else. This PSU is going in the best gaming PC under $1000 twice! 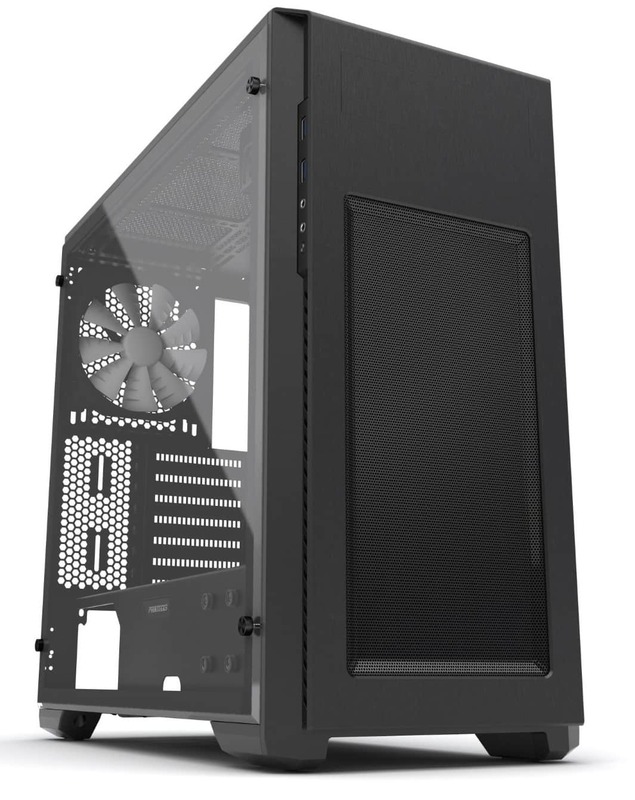 This is the great case from Phanteks and I picked it because of the minimalistic design. It is all black with a giant window on the side. There is a lot of space in it, so you won’t any problems while building inside. However, it has a little higher price tag, so if you don’t have enough money, you can always pick something cheaper. 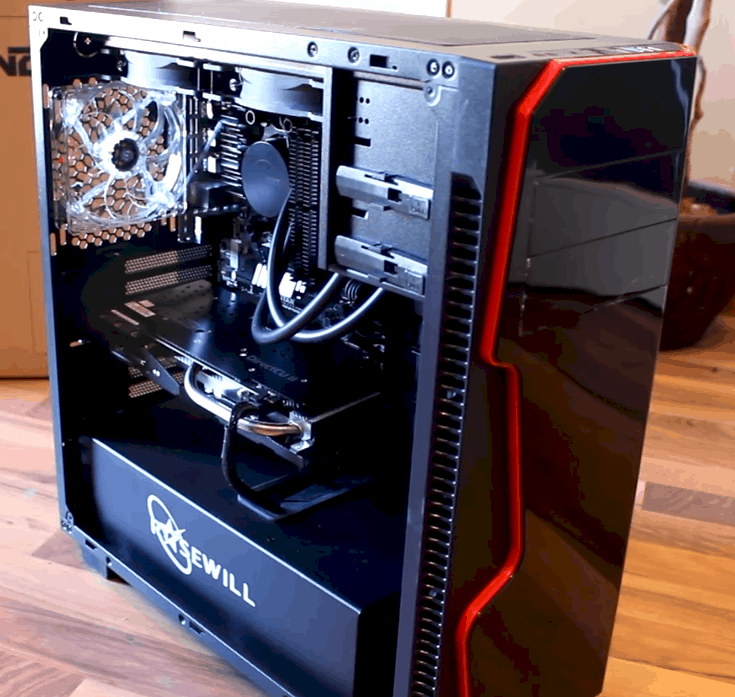 However, pick the case with nice airflow, and if you can, pick something with clear side panel, because everybody loves to show their great-looking system. As I said earlier, 1070 will run all games on ultra and that's the fact. Now, the question is if you have 2K or Full HD monitor? If you can't choose which one to buy, you can read our article about best gaming monitors under $200 here. All in all, this is another amazing build. I mentioned that I love Intel more than AMD and that is the fact, but I need to say that in this case, I would go with AMD version of gaming PC. It is better and I will tell you why. 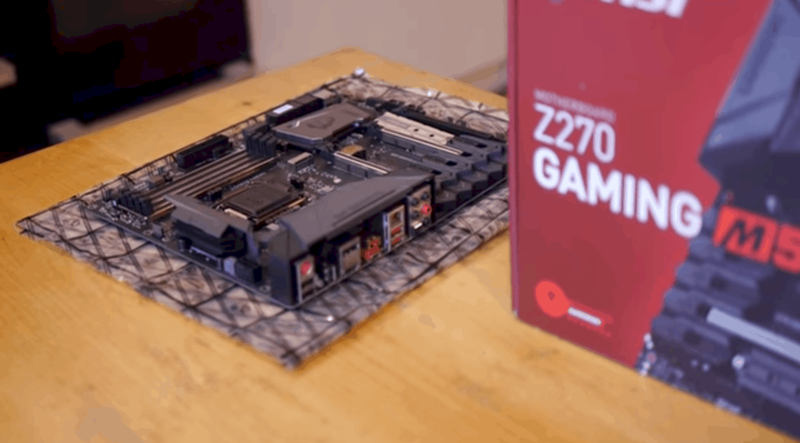 There aren’t big differences between other components, and they are both using the same GPU. However, Ryzen 5 1600 is a beast and you can’t go wrong with it. 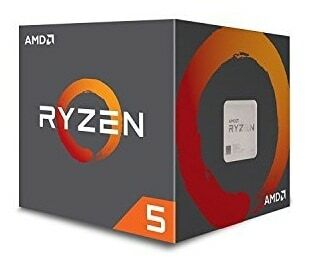 Ryzen 5 1600 is the best CPU for the price you are paying. Quad-core processors are behind us, and 6-core is a new standard. For this price tag, you are getting everything that you need. I paired it up with the nice B350 motherboard, and you will be able to overclock it close to 4GHz. It works flawless with GTX 1070 and you will be able to rock anything on high without any problems. 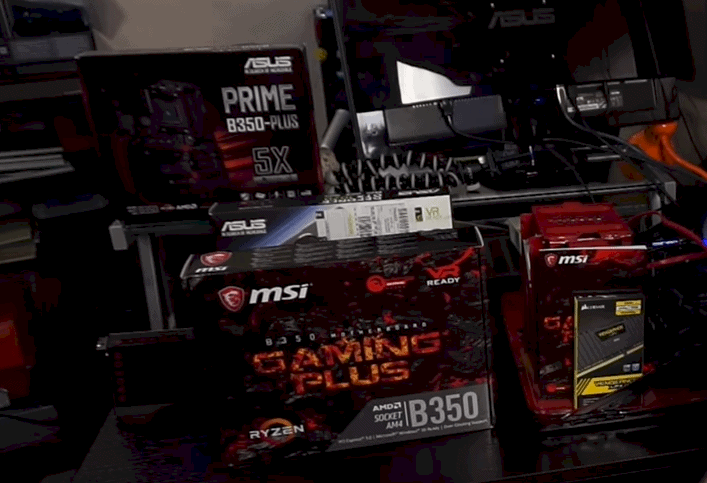 $1000 is a lot of money, but you can’t get all the best components with this amount of money. The first thing that I would add is more RAM. 8GB is enough for 1080p gaming, but for anything more complex, you will need more space. So I would go with 16GB and with this much, you can multitask and play a lot of games without problems. The second thing that I would change is storage. I would definitely add the SSD. It is the best thing that you can add, and it is also very useful. It doesn’t need to be big, and even 250GB is enough. You can put Windows and a couple of programs and games on it, and boost the speed of your PC very much. At the end of the day, you need to choose one PC. I would rock AMD version, overclock it and save money for future upgrades. There is a lot of space for upgrades, and that is a nice thing. It can power any game that you want on 2K and this will be the case for many years. 1070 is really powerful GPU and it is expensive, but it is definitely worth the price. AMD version is the best gaming PC under $1000.